Time Management is one of the most important skills required to effectively balance your personal and professional life, and one of the most critical steps towards success in any industry. Humans, by our very nature, are very impatient and always curious to know how to get as much done as possible in a limited time. Every person has a very limited amount of time – 168 hrs per week. And most of the times we don’t realize where and how we have utilized our time. Over the last 50 years or so, since the revolution in computers and scientific research, many studies have been carried out to understand and solve time complexity. But achieving this stage requires years of practice. In general, we are drawn towards any new solution (applications) that help us manage our time to some extent and then we ignore them. So the question remains, how can you manage your time successfully for a longer period, without being distracted? 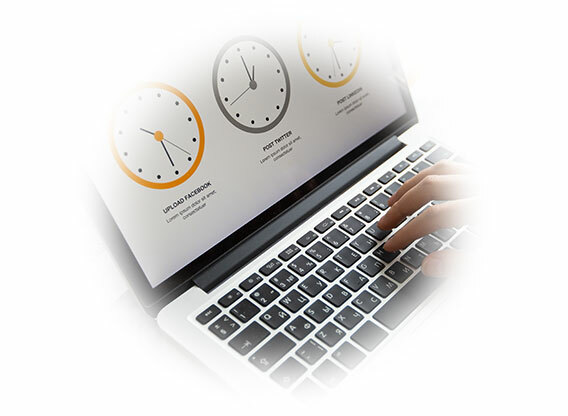 After years of research and study, it is found that scheduling and tracking are the two important pieces of the puzzle revolving around time complexity. Most of us use multiple tools in your workplace which are focused to perform a certain job or have everything you need but with limited functionalities. 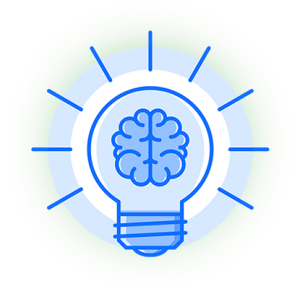 What if you have a single solution that integrates with your existing workflow and enables you to get more done with the very limited time you have? 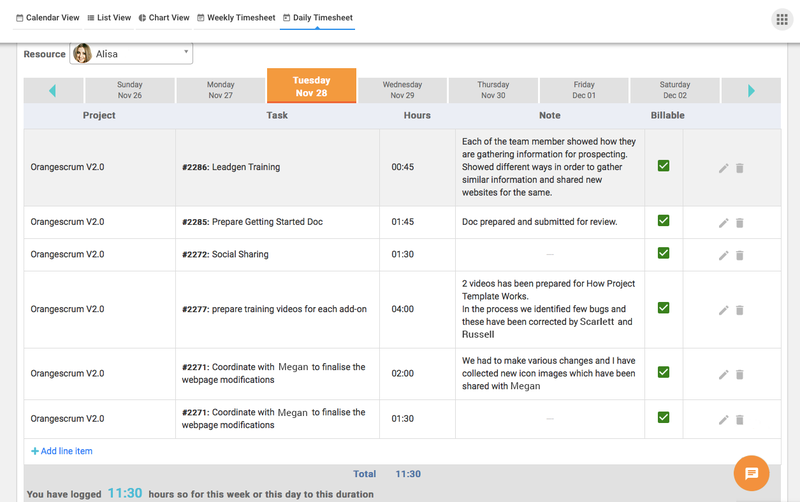 With Orangescrum Project Management and Collaboration tool we have introduced Daily and Weekly Timesheets that allows you to prioritize your tasks and with details about your daily and weekly activities, and generates a smart to-do list that helps you stay on track. Developing a plan is the first step towards time management. Daily Timesheet allows you to plan for a short-term and Weekly Timesheets enables you to plan for a longer period. But to have a successful plan, you need to divide your most complex goals into small actionable tasks. very simple as a to-do list. However, not all items on your to-do list will seem to get complete on schedule. That’s why it is most important to assign priorities to your tasks. Sometimes you find tasks which are not urgent but have a higher importance level than your most urgent tasks. How will you schedule these tasks without having to disturb your workflow? The simple solution to this is in understanding the relationship between the task and your goal. Tasks which have higher importance and where other tasks are dependent on any particular task, you assign them higher urgency and move them up on your schedule. Review your list several times a week and rearrange your schedule. When you have your plans and list of actions compiled at one user-friendly and interactive place, it gets simpler for you to visualize your day, week, or a month at a glance and helps you maintain a balance between your professional and personal life. Scheduling is one part of the enigma… Only scheduling your tasks in advance will not solve your problem. What you really need is a smart solution to schedule and track your time spent on each of the tasks on your to-do list. 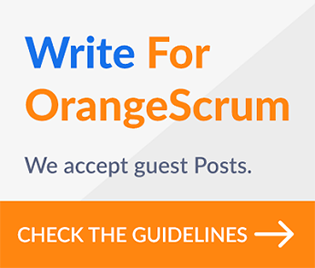 Smart time tracking with Orangescrum Timesheet enables you to review your own performance over a set period of time and encourages improvements in your daily habits. 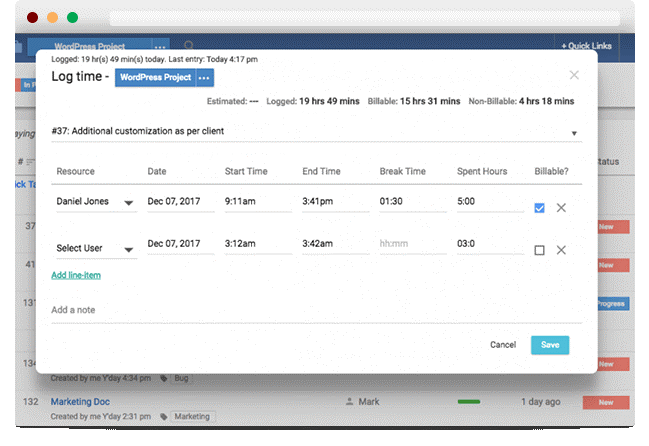 It allows you to track billable time spent on any task/activity and helps you understand when you work best and which tasks priority needs to be changed. Across the Fortune 500, senior executives take the Myers Briggs personality test to ensure they are doing work more efficiently and that the work falls under their skill set. As much as such tests can show, at the end of the day, it’s what, when and how you work that reflects on your life. So stop wasting the precious resource you have and start investing in keeping yourself organized and efficient.